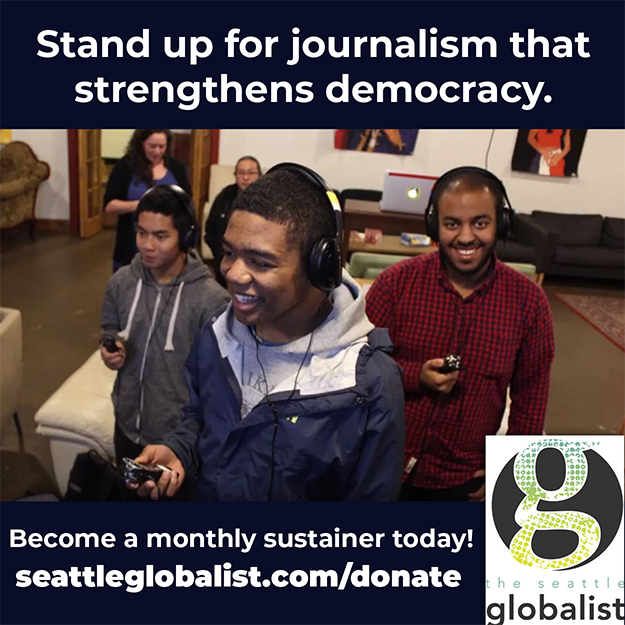 Venice Buhain is the Editorial Director at The Seattle Globalist. 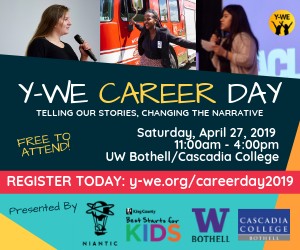 She is an online and print journalist whose work has appeared on TVW News, AOL/Patch, The Olympian and other news organizations. Venice has covered diversity, education, local news and politics. 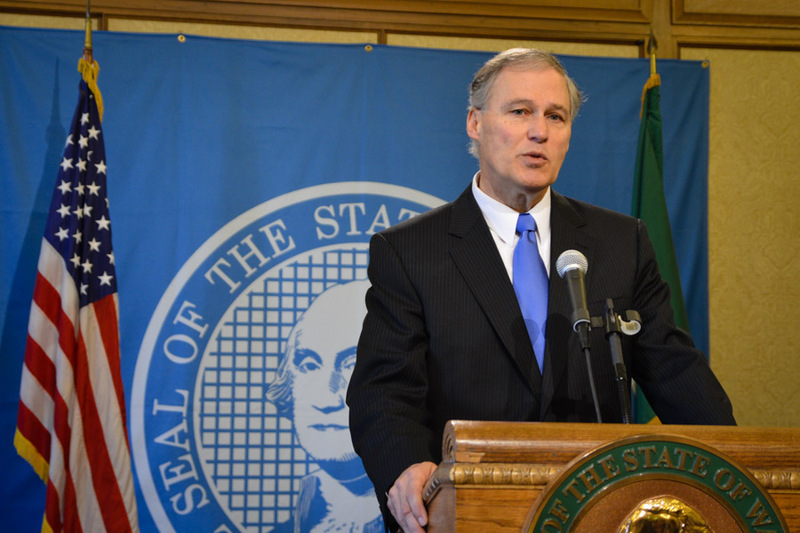 She also is a past Seattle chapter president of the Asian American Journalists Association. 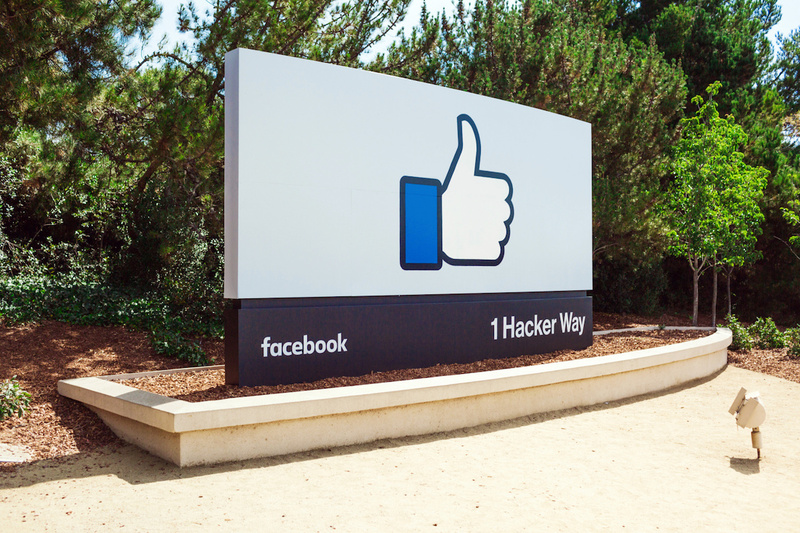 Before Facebook began changing its third-party advertising platform, advertisers had been allowed to exclude users based on race, ethnicity, sexual orientation, religion and other categories. 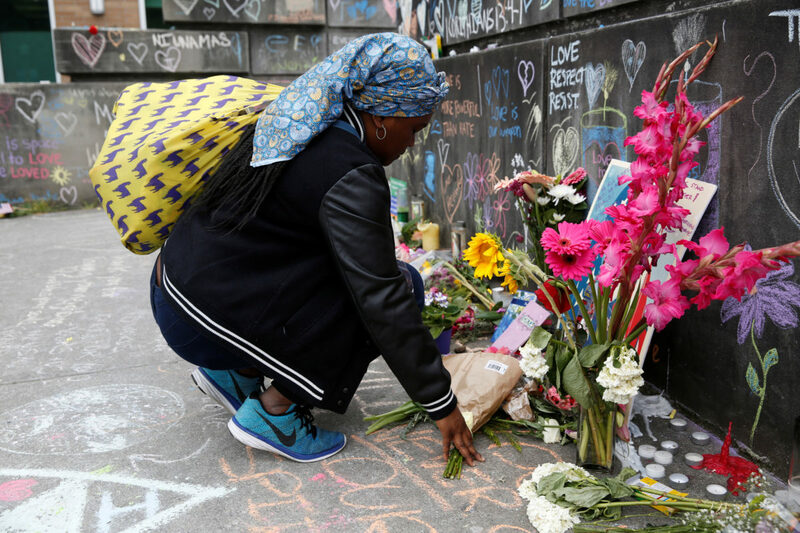 Burien police say an assault on Mayor Jimmy Matta during the Olde Burien Block Party is being investigated as a possible hate crime, because the suspect mentioned the mayor's ethnicity. 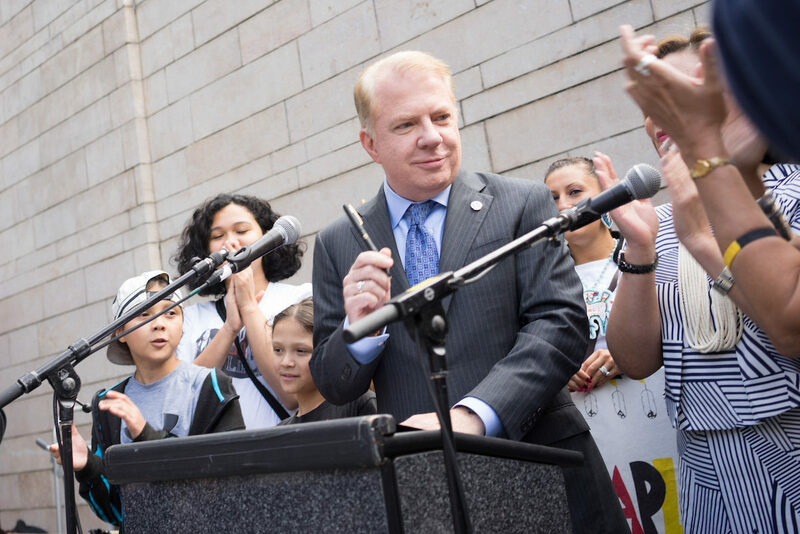 The families, who are from Honduras and El Salvador, will ask the court for permission to represent all parents in Washington state who are separated from their children. 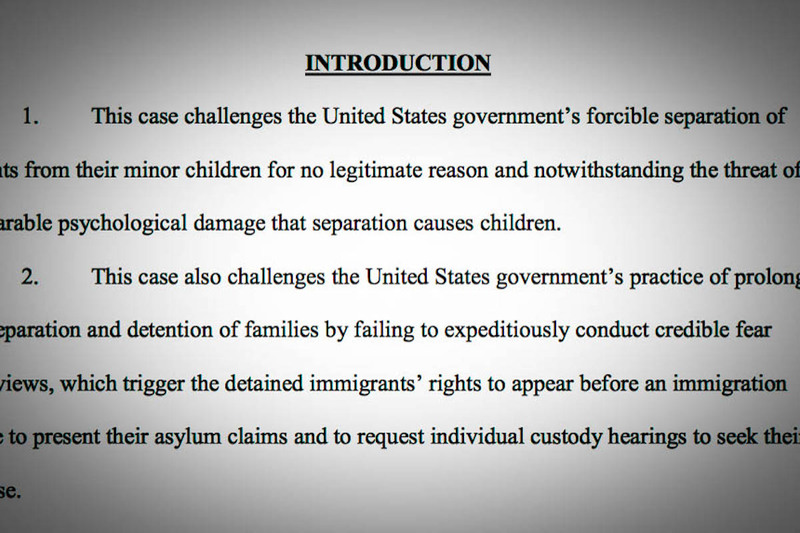 The announcement came as Trump signed an executive order on Wednesday that stops the practice of separating families who enter the country without documentation as parents await asylum or immigration proceedings. 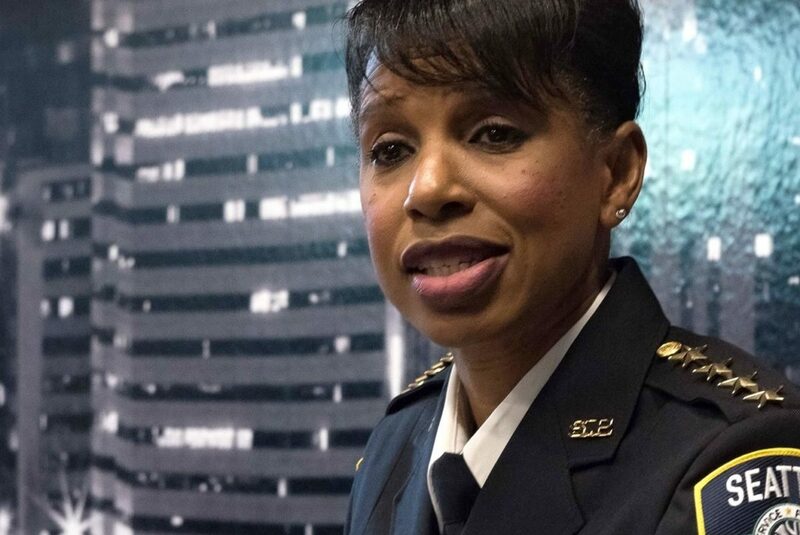 Interim Seattle Police Chief Carmen Best, the city's first African-American woman to serve as police chief, was left off the final list of candidates for the permanent position. 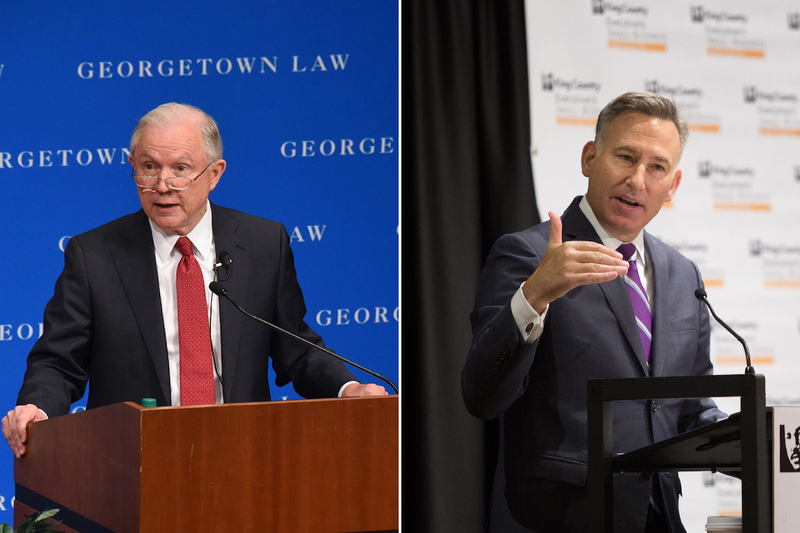 Department of Justice threatens to withhold grant funds unless King County shows it is not keeping information away from federal immigration authorities. 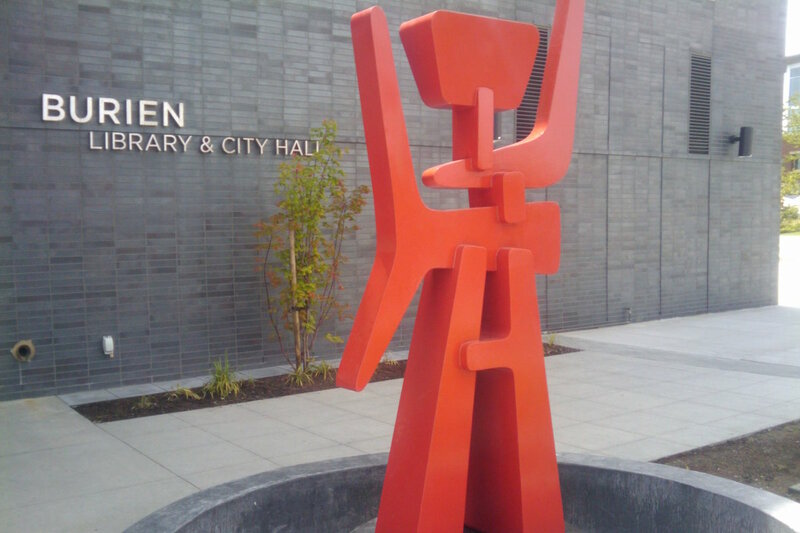 A political battle over Burien's “sanctuary” law heavily influenced its city council campaigns and the candidates supporting the law made late gains. 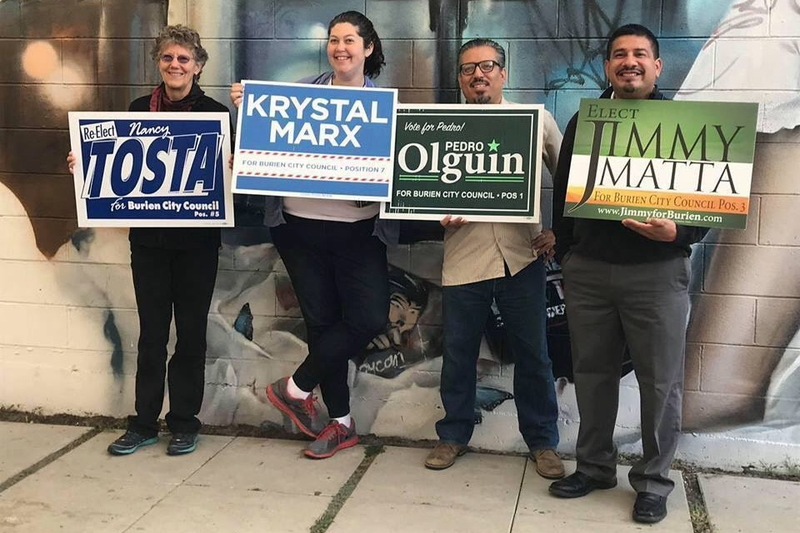 The status of other local races appeared to hold as votes were counted on Wednesday. 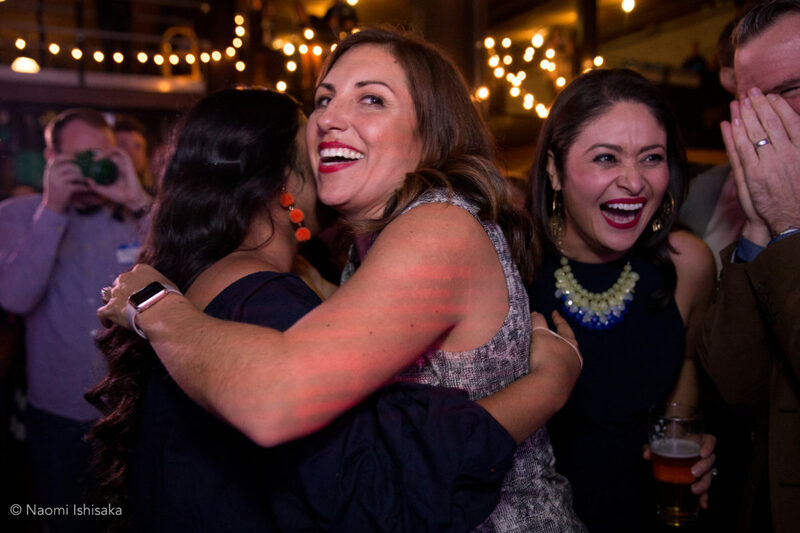 Supporters of González and Mosqueda also lauded the increased influence of people of color — especially women of color — in local politics. 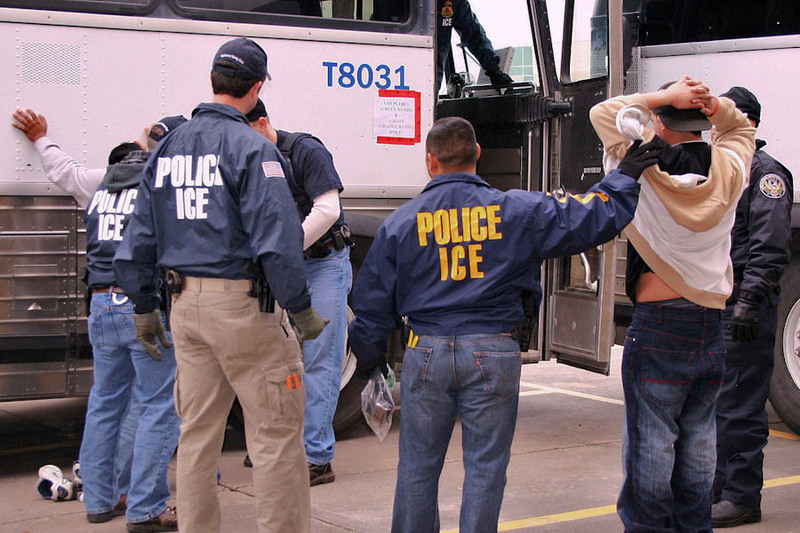 ICE's Operation "Safe City" took place in Seattle, Massachusetts and other places that have clashed with the Trump administration over deportation policies. 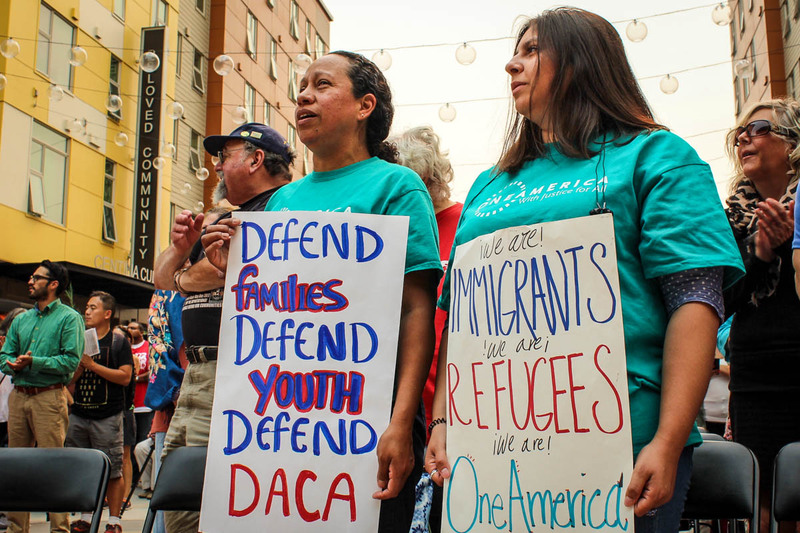 A private donation will cover the $495 renewal fee for up to 250 Washington residents in the Deferred Action for Childhood Arrivals program. 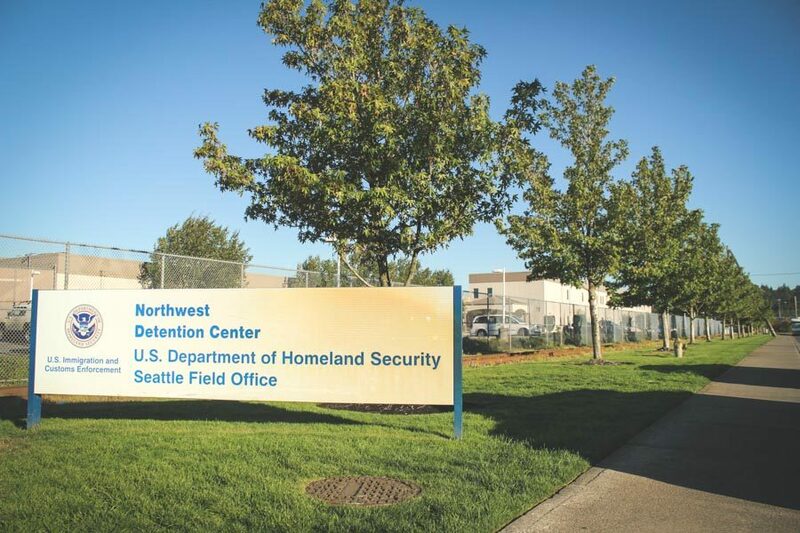 The suit says GEO Group violated state minimum wage laws, after it paid Northwest Detention Center immigrant detainees $1 a day. 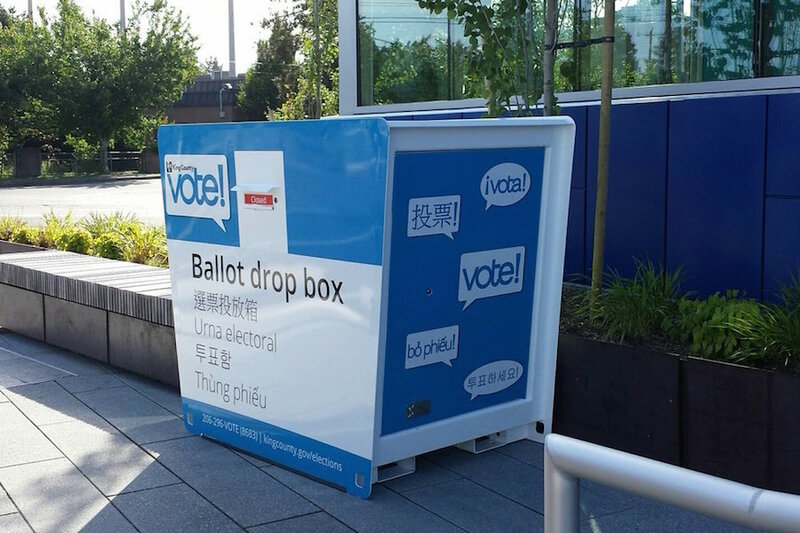 The question of whether to repeal Burien's policies prohibiting officials from asking about immigration status or religion will not be on November's ballot. The accusers say that they were teenagers when the alleged abuse occurred in the 1970s and 1980s. Murray maintains that the allegations are not true. 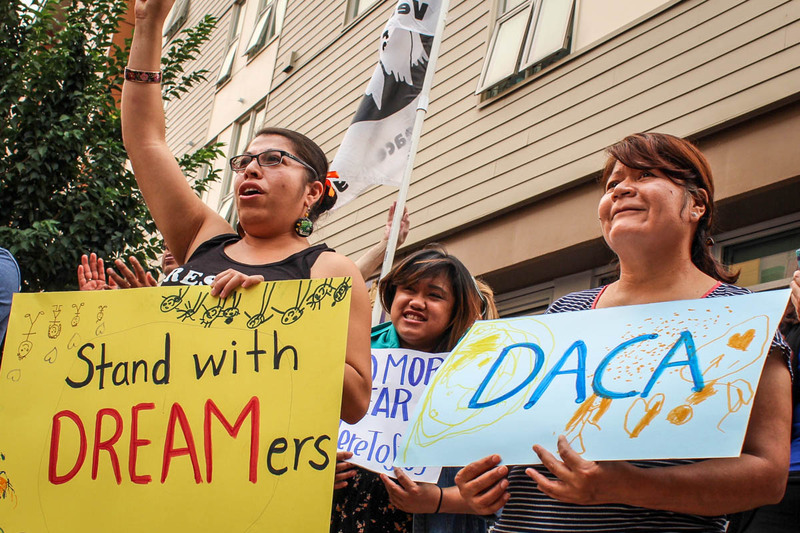 Hundreds gathered at El Centro de la Raza in Seattle hours after the Trump administration announced the pending end of DACA. 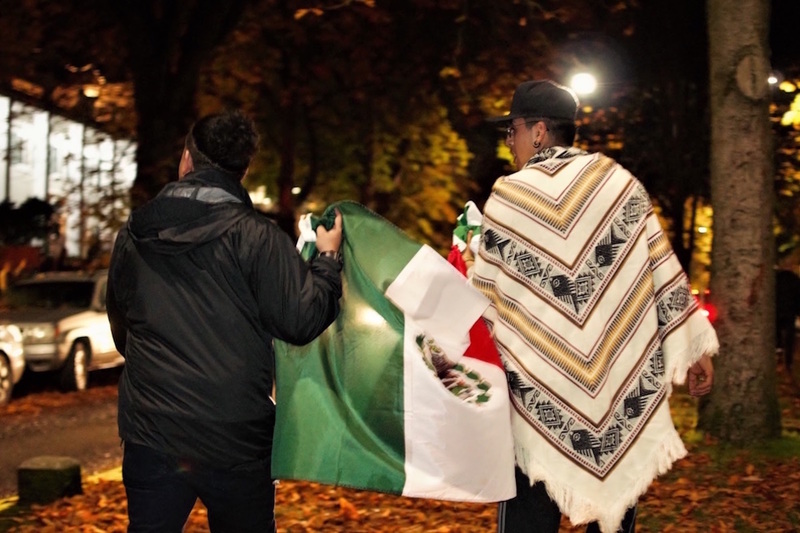 The program allowed young people who arrived in the United States as children without documentation to live and work without fearing deportation. 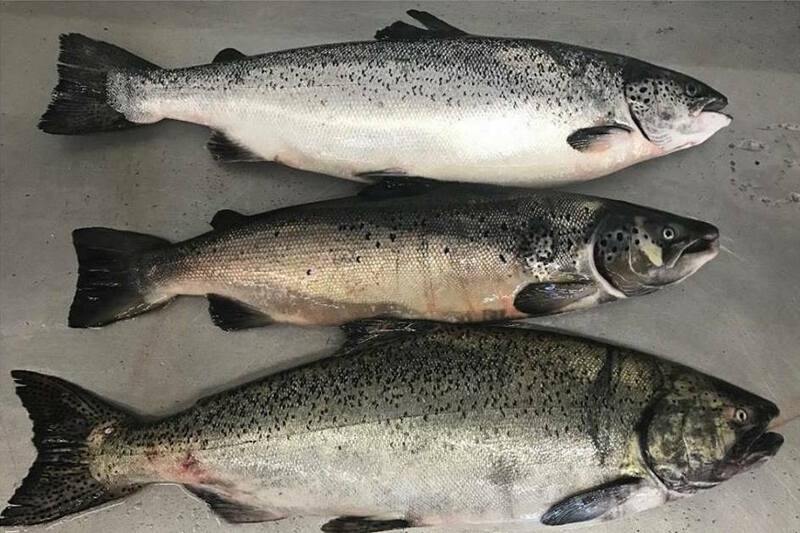 The Lummi Nation called a state of emergency, and other tribes expressed concern, after a spill of thousands of farmed Atlantic salmon last week. 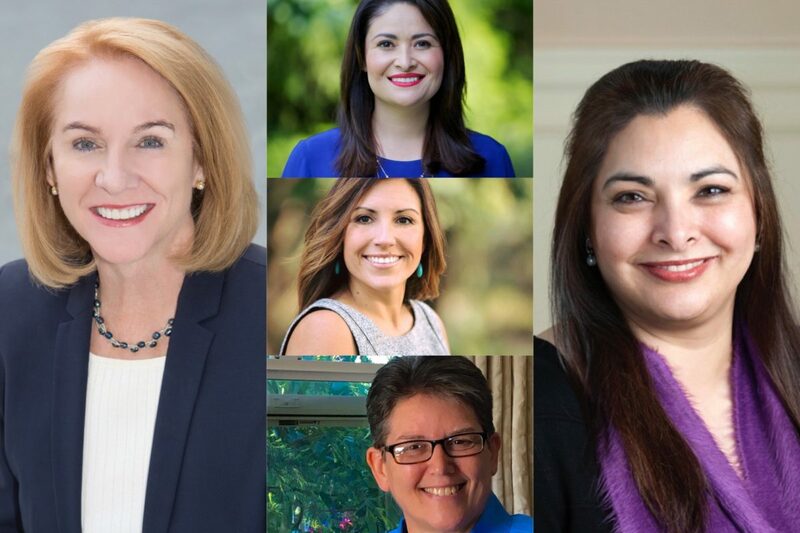 Submit your questions for the candidates for the Seattle mayor's race, and the races for Seattle city council. 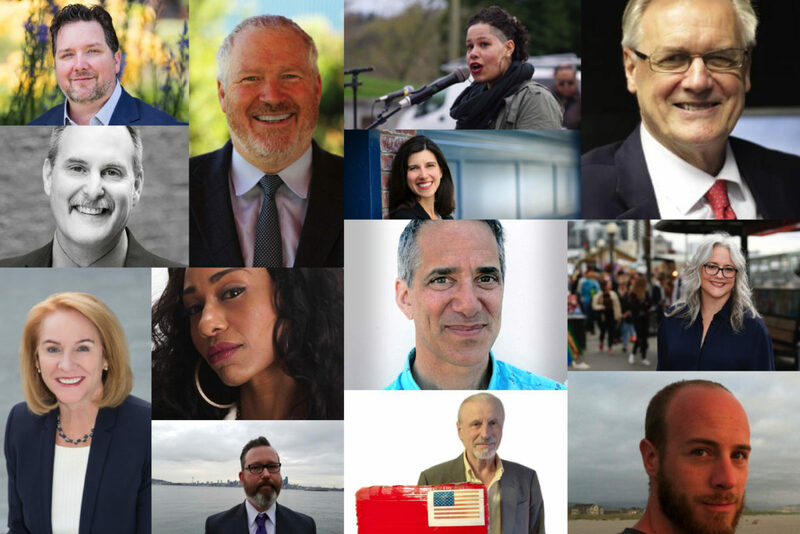 For the 2017 primary, we asked Seattle's Mayoral Candidates to answer six questions on topics of interest to Seattle Globalist readers. Two men died and a third was injured after confronting a man yelling hateful slurs at two teenagers on a train, witnesses said.